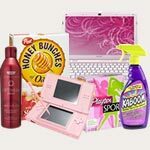 Beginning this Sunday, March 25th, RedPlum will be newly rebranded as “RetailMeNot Everyday”. 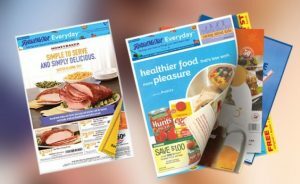 The rebranded inserts will still contain manufacturer coupons, however, you may expect to see more coupons for local businesses and restaurants. The RedPlum website will eventually be retired and switched over to RetailMeNot Everyday, but in the meantime, the lights are still on at redplum.com. 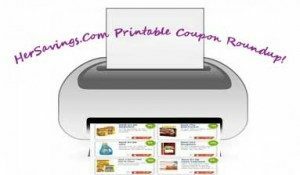 Here is today’s list of the latest coupons available on Coupons.com, RedPlum, SavingStar & Ibotta! 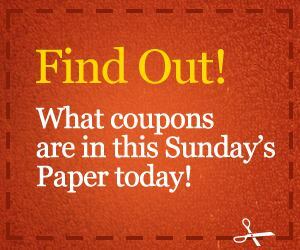 Here’s the list of coupons that may be available in your Sunday paper. 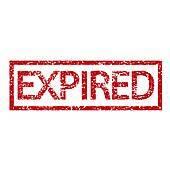 Please note that the coupons are determined by location and not everyone will receive the same coupons. For the list of coupons, click where it says ‘Read the rest of this entry‘!